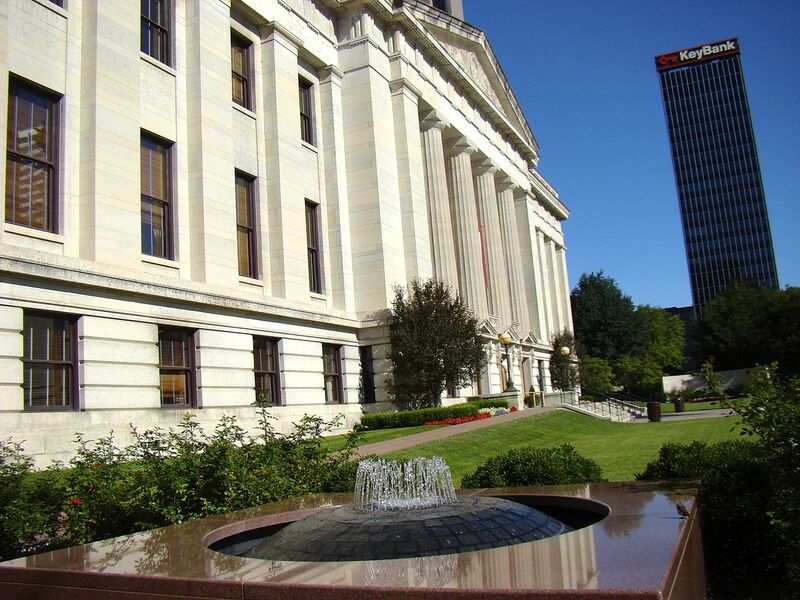 With the state transportation budget now signed into law by Governor Mike DeWine, it will take effect in July with funding priorities of the Mid-Ohio Regional Planning Commission (MORPC) included. The state transportation budget, House Bill 62, is a two-year funding plan that addresses Ohio’s infrastructure and public safety needs. The legislation is expected to generate an additional $865 million more per year for road and bridge projects. More information on MORPC’s government affairs work, including testimony on the state transportation budget, is available at morpc.org/GovAffairs.